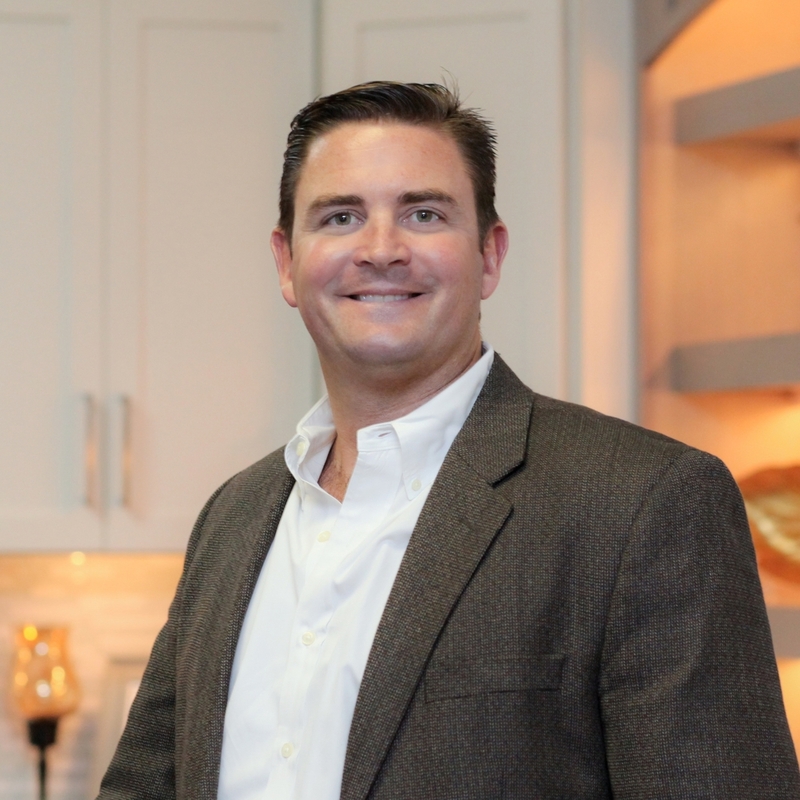 BSD is a family business established in 1986 by Michael Rhodes, a builder, contractor, and supplier of Andersen Windows and Doors®. From the beginning, it was our mission to provide the best quality of both services and products quickly and affordably. 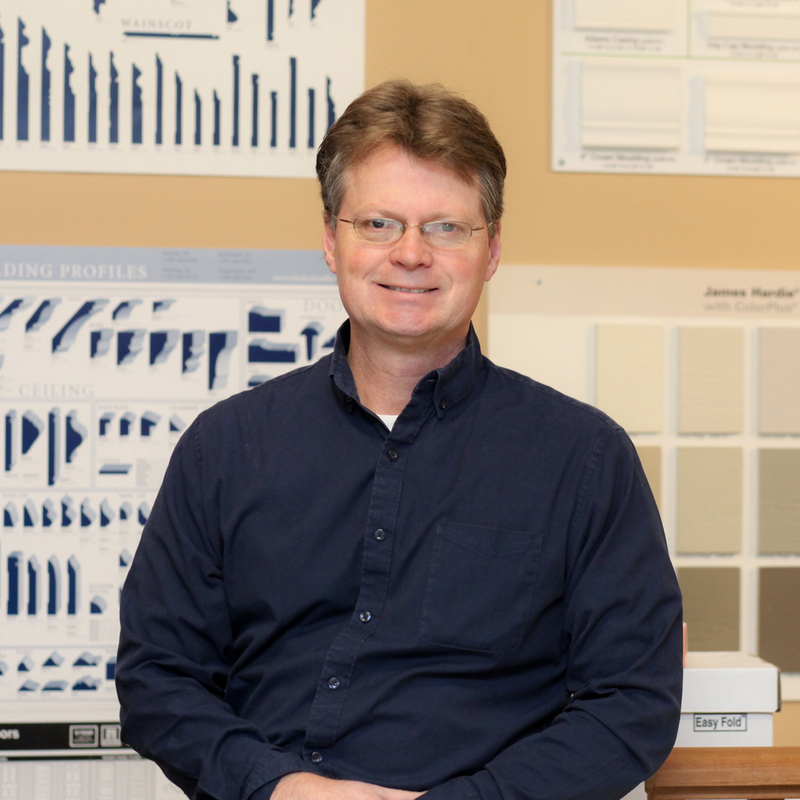 Over the years our commitment to excellence never waivered, and we grew into not only the largest Andersen supplier on the Eastern Shore but a comprehensive home building supply destination. Now owned and operated by Michael’s son, Ethan, BSD is the largest supplier of building materials in Eastern Sussex County. We’re a team of reputable professionals with a wide array of industry knowledge and practical skills. No project is too small or large, and we give each and every job the time and attention it deserves. Whether you’re a builder, contractor, architect, or homeowner, BSD has you covered from inspiration to installation. BSD takes pride in providing a full range of great service to all its customers. Our staff is here to offer you professional, reliable assistance however small or large your project. Whether you’re beginning a new house or finalizing a renovation, our knowledge can help you make the right, lasting decisions. Whether you need building materials on a commercial or residential scale, we’re ready to provide quick, affordable supply solutions. The best and brightest working toward one goal: making your dream home a reality. 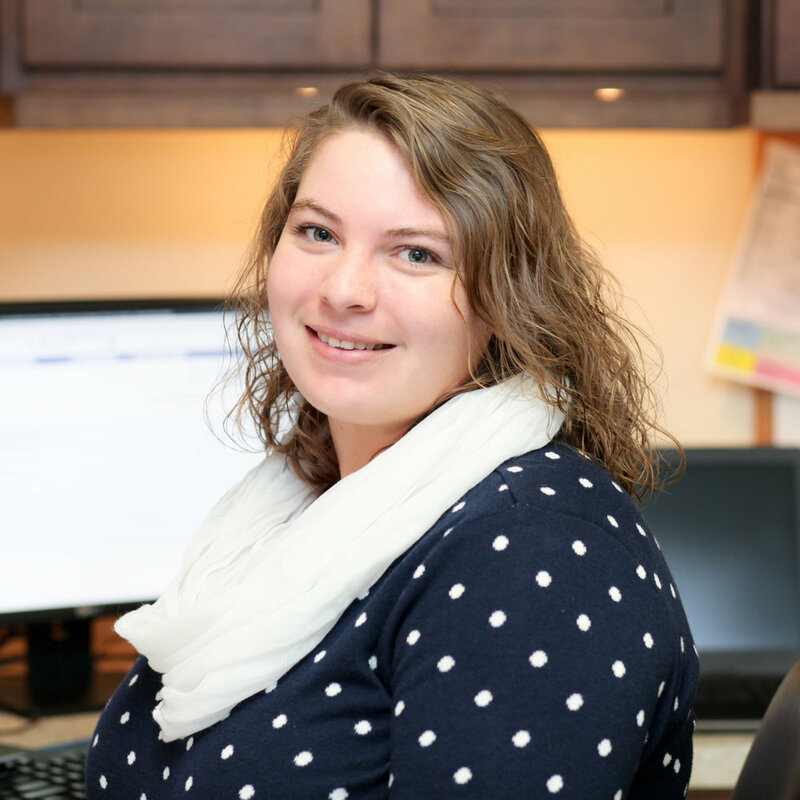 In addition to our office staff, BSD has a qualified outside sales force. 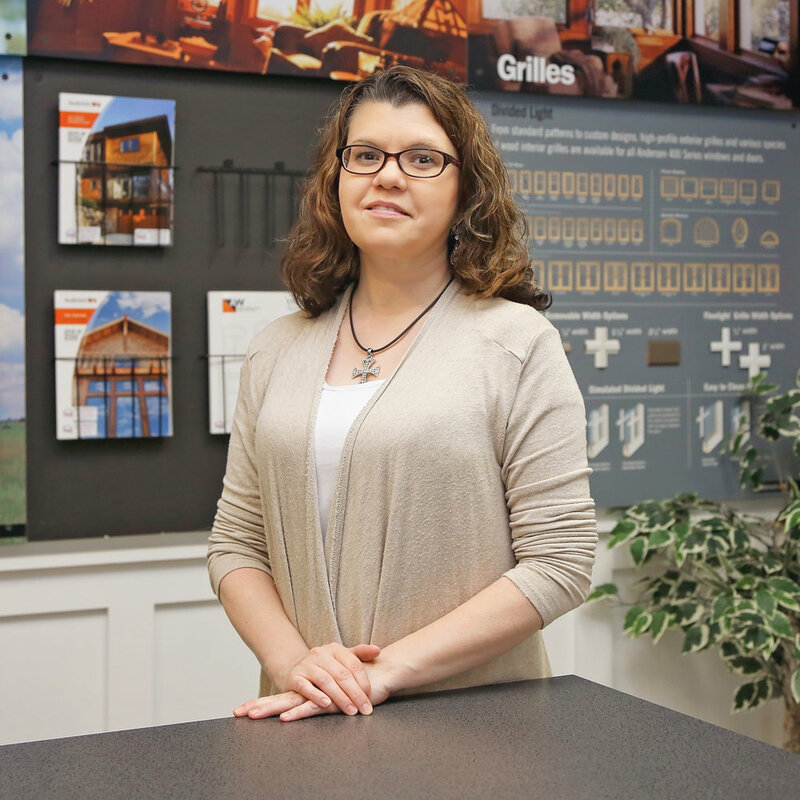 We’re happy to talk you through our showroom or meet you onsite to review our catalog and answer any questions you may have. Our sales team is eager to offer creative design advice, assist in takeoffs from blueprints, price-out your material needs and more. Please feel free to schedule an appointment, stop by our showroom or browse our website to see how we can help you build your dream home. BSD is seeking a motivated and positive Cabinet Designer to join our team of designers. CAD and/or interior design experience is helpful. -Design kitchen, baths and custom closets. -Fulfill design concept via product sourcing and estimating. -Assist with ordering samples and maintaining showroom. -Liaison with contractors, clients, vendors and sub-workers. -Team player: able to work well with others, but also have the ability to work independently without supervision.